Wanted to share what’s new with my art these days. 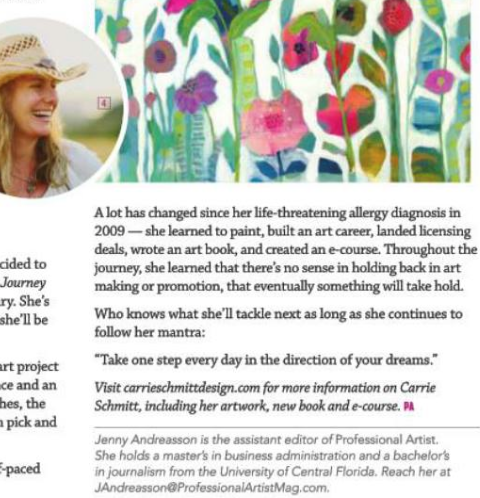 I am excited to be featured in Professional Artist Magazine’s Feb/March 2015 issue. Here is a sneak peek at the article. You can purchase a copy here. 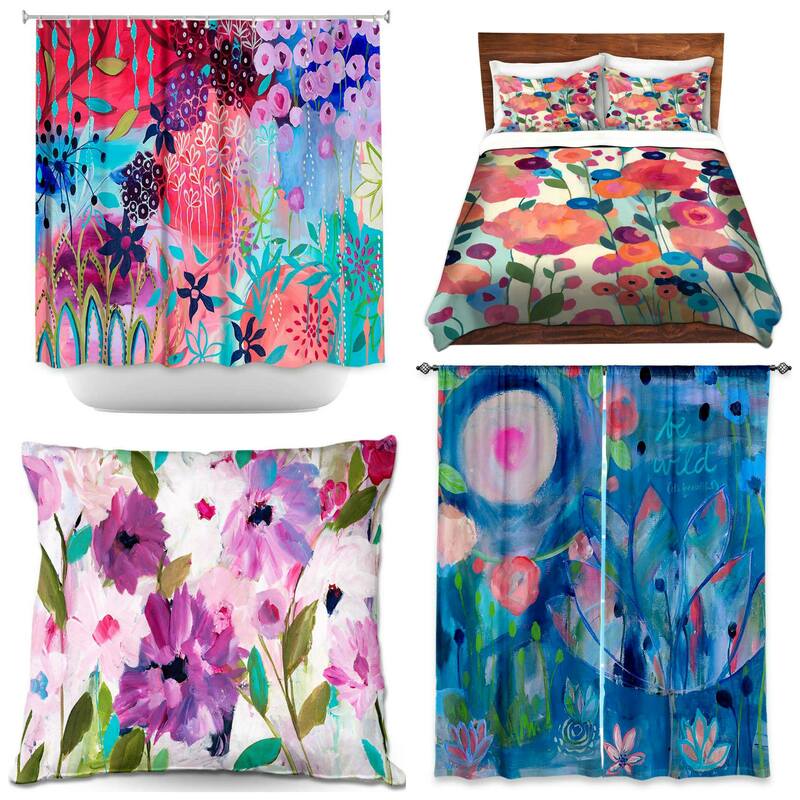 I also have some new products out with DiaNoche Designs, including bedding, shower curtains, pillows, towels, rugs, ottomans, and more! Below is a sample. You can view the whole collection here. 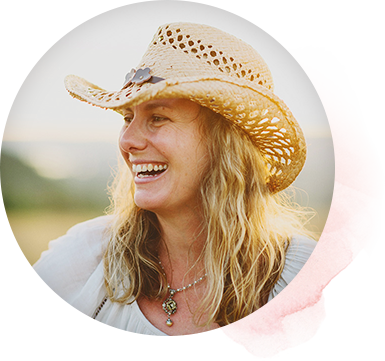 Looking forward to sharing more new offerings and products this year so stay tuned Happy 2015!